SEOUL, South Korea – North Korea had a clear message for the South last week – it’s us or the United States. The North’s decision to pull out of a recently established liaison office near the border on Friday cast a spotlight on the limits facing President Moon Jae-in’s signature policy of engaging with the communist state within the confines of U.S.-led efforts to denuclearize the divided peninsula. It also underscored concerns that Moon has reached an endpoint in his ability to play mediator after the collapse of the second summit last month between President Donald Trump and North Korean leader Kim Jong Un. Instead, North Korea has stepped up efforts to divide the longtime allies by pressuring the South to follow through with an ambitious agenda of inter-Korean projects that have been stalled by international sanctions….. 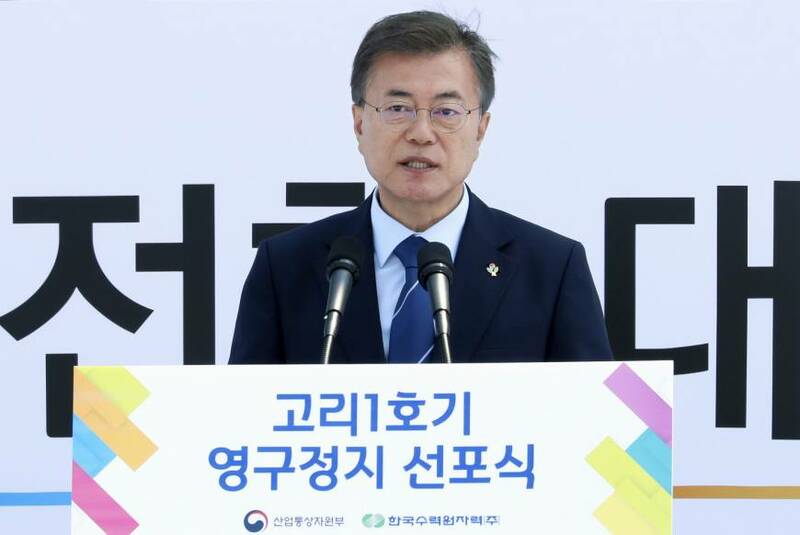 The two Koreas opened the liaison office in the border town of Kaesong in September to facilitate a slew of economic and cultural exchanges in accordance with agreements between Moon and Kim, who held three summits of their own last year. That was followed by a series of high-profile events, including a groundbreaking ceremony for a planned project to modernize North Korea’s railways and roads and eventually connect them with the South. But U.S.-led sanctions prevented the effort from going further…….. Moon, who took office in May 2017 promising to pursue peace with the North, has vowed to continue working to get Pyongyang and Washington back to the table.